Cotton is a soft, fibrous substance derived from the cotton plant. It is most commonly grown in Brazil, Turkey, Australia and the Southern states of America. Popularly used in textiles, make-up remover pads and cotton wool balls, it is now being repurposed in skincare. Derivatives of cotton are packed full of vitamin E, antioxidants and omega-3 fatty acids – the holy grail of radiance. Cotton-based skincare is revolutionising lip balms, cleansers and moisturises. It’s so hydrating and completely natural too – making it suitable for sensitive skin types. Whatever its incarnation (cotton seed oil, cotton milk, cotton seed protein), all cotton-based products boast real soothing benefits. If you suffer from redness, are prone to skin irritation or are simply worried about the effects of ageing, then it may be time for a botanical boost. All those antioxidants and vitamins can work to regenerate your complexion – for strokeable soft skin. 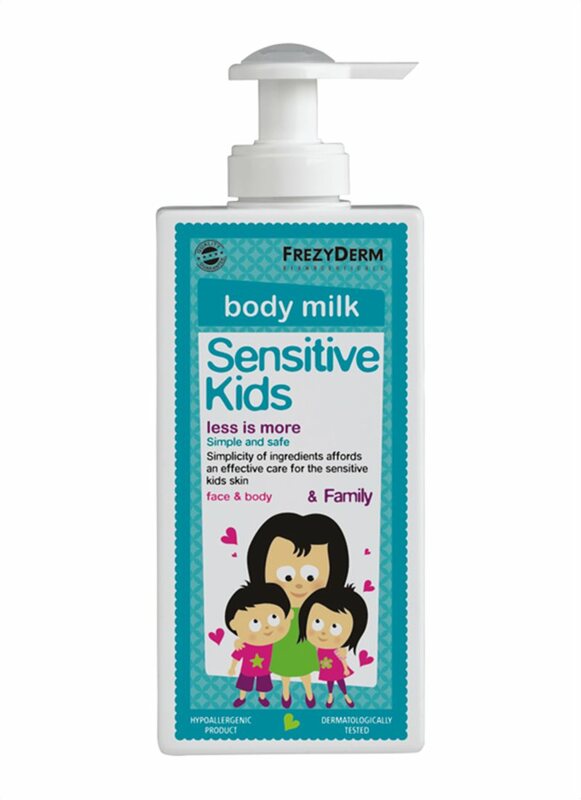 Our Sensitive Kids Body Milk has been specially formulated with delicate skin in mind. The cotton helps to calm any irritation and redness while also reinforcing the skin’s natural barrier against harmful microbes. This is a children’s product but it is just as effective for adults.